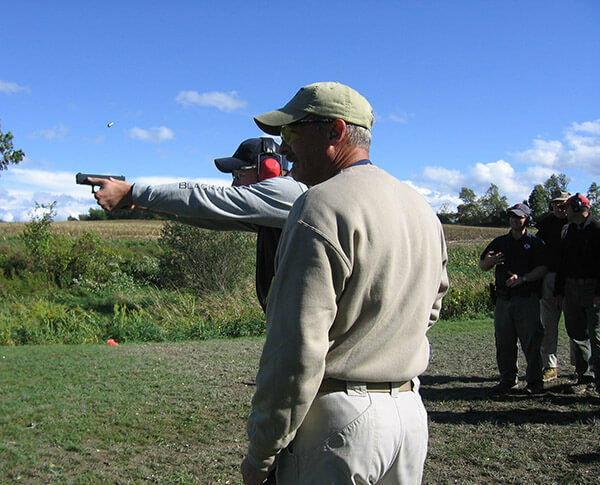 This course focuses on those skills everyone must master to shoot the handgun well with an emphasis on combat. Others call them “fundamentals” but we understand they are absolutely necessary…ESSENTIAL! A heavy emphasis will be placed on the human contact with the handgun; proper grip, trigger control and body position while deploying the handgun to a threat. The course will progress at the rate of the group attending, so do not be hesitant to select this course! 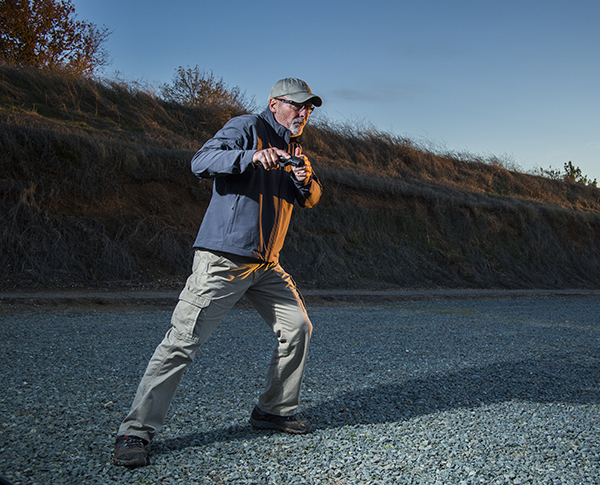 This is where it all starts and you will be a better combative shooter when you leave.